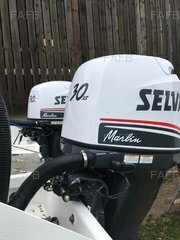 Selva Commercial XS Range Outboard Engines (Now In Extra Long)! 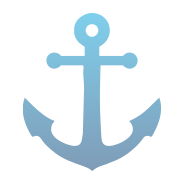 All engines can be rigged at extra cost.We have years of experience within the fishing industry. We gurantee to provide a fast efficient service with great after sales support and servicing. *These engines are designed for high hours and commercial use, ideal for fisherman. AVAILABLE IN LONG XL AND SHORT SHAFT, ALL WITH ELECTRIC START AND REMOTE CONTROL BOX.